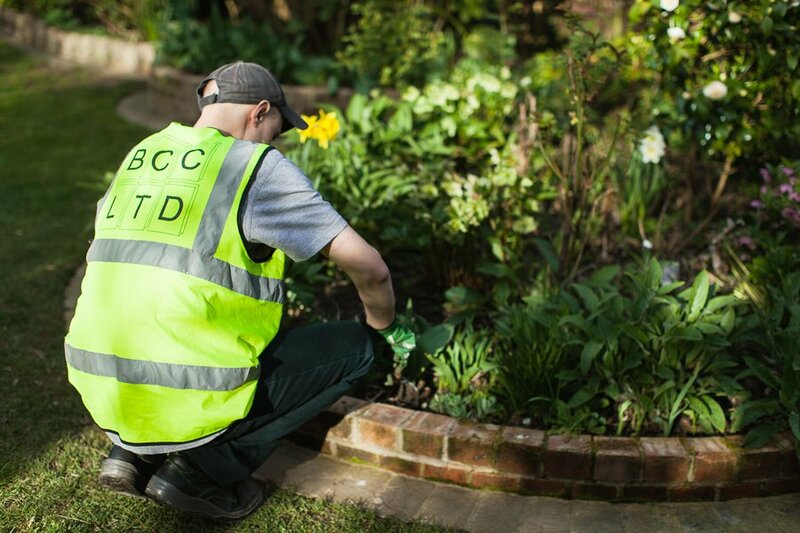 We offer a wide range of garden maintenance services to suit any taste or budget, tailored to your specific requirements. Our friendly tree surgeons are able to carry out all aspects of tree service, from planting the smallest trees to trimming and removal of the largest trees. 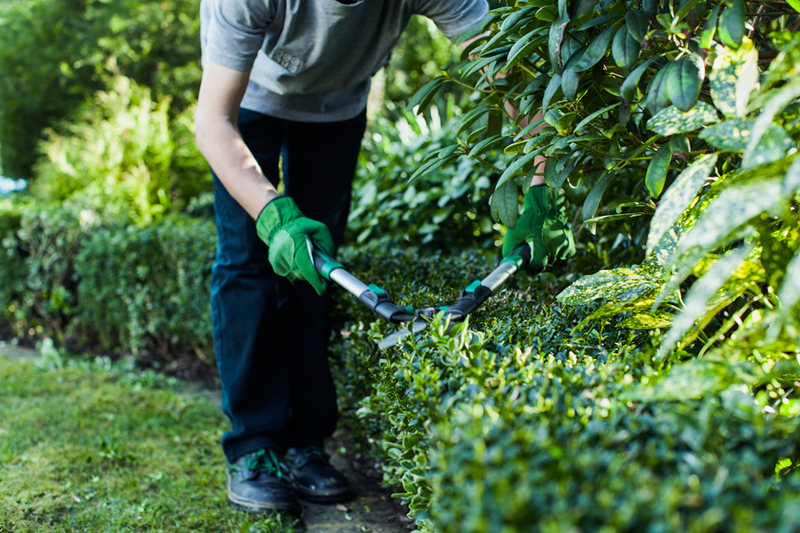 A neat and tidy hedge is a joy to see, but it does need effort to achieve that smooth finish. 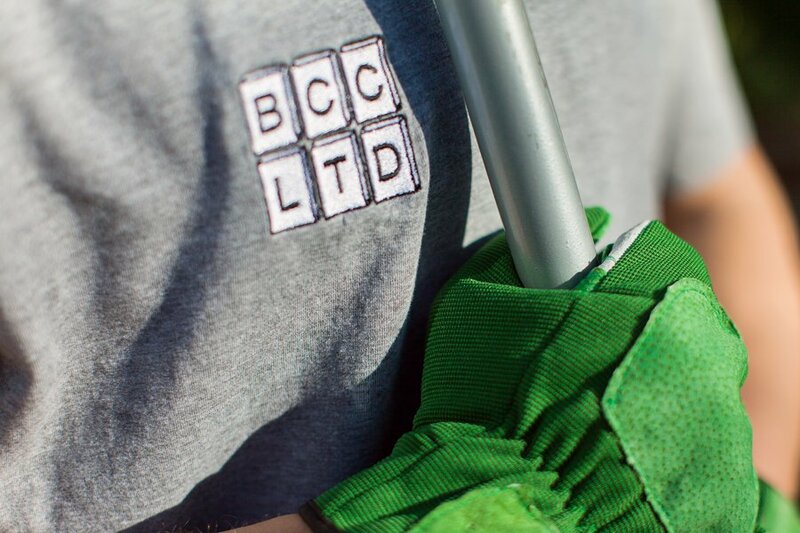 Our professional team are always happy to operate under your direction to produce the result you want from your hedge. 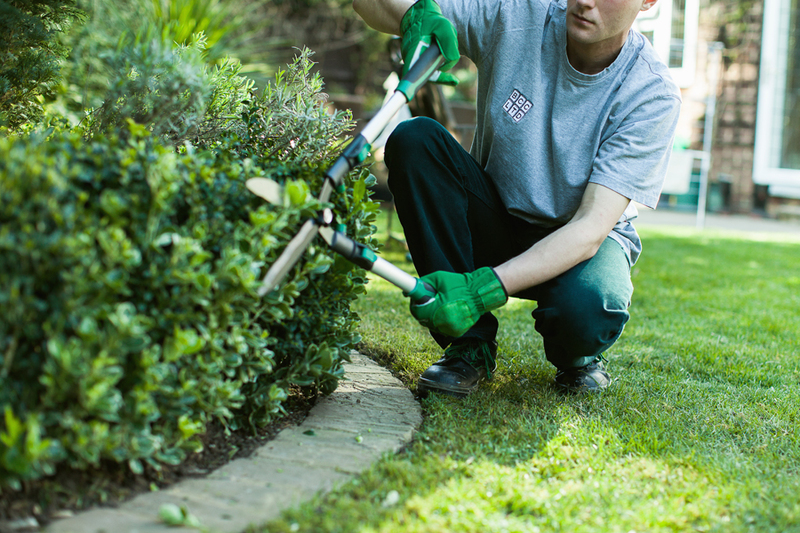 Well looked after, trimmed hedges and trees will improve the overall appearance of the surrounding area. Your lawn is like a canvas that showcases all the different features in your garden; therefore the quality of the lawn will determine the overall visual flow of the garden and will have a huge impact on its appearance. 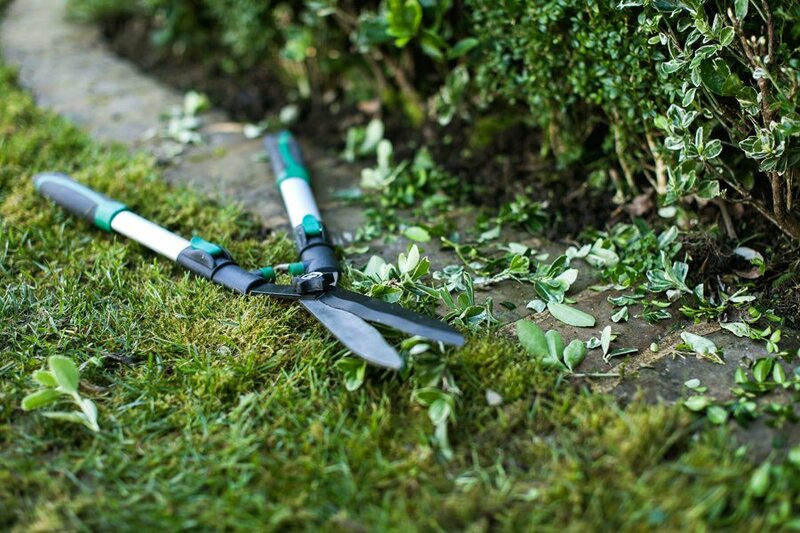 We provide full lawn maintenance including: fertilization, trimming, weeding, recuperation. 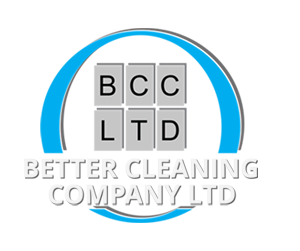 With our jet-washing technique and fully trained WJA staff we can remove persistent dirt, grime and any problem stains, on Patio’s and all hard surfaces without having to use any chemicals. Clogged gutters and blocked pipes are causing rain water to run down the exterior of your property which then leads to damp issues and causes further damage to the ground levels of your property. Our professionals have the necessary expertise to make sure the rain water is lead safely away from your property and ultimately protecting your property.